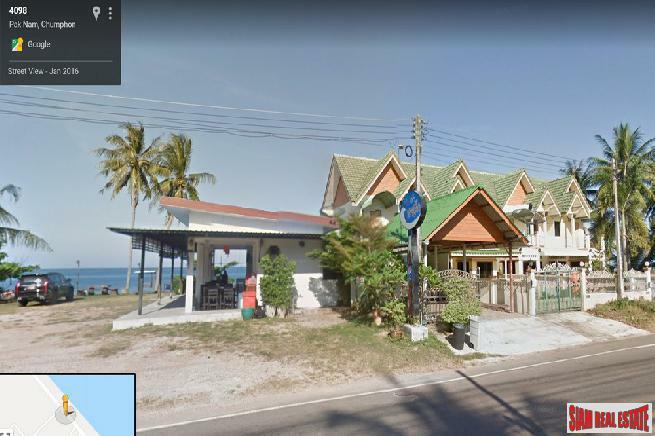 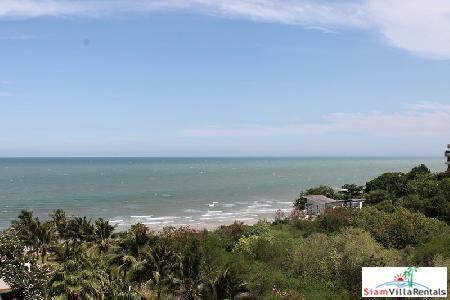 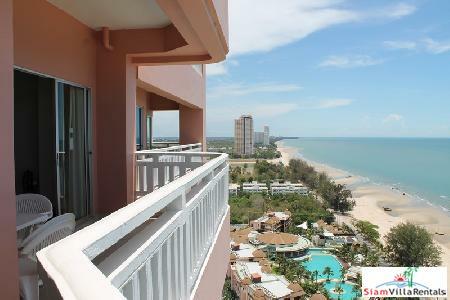 2 Bedrooms condominium on the beach for sale. 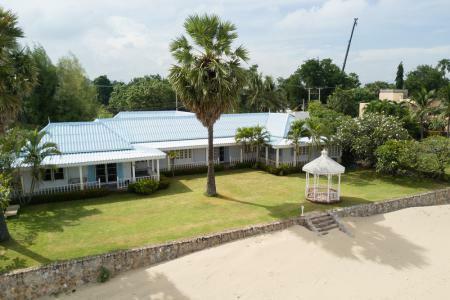 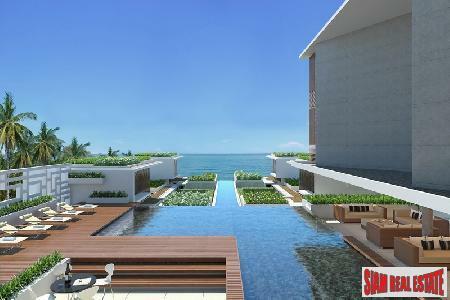 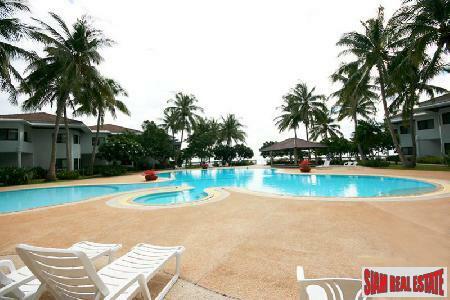 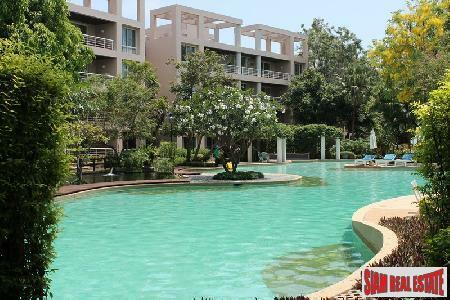 2 Bedrooms Condominium with the direct access to the swimming pool. 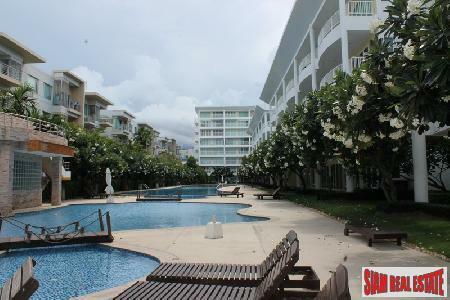 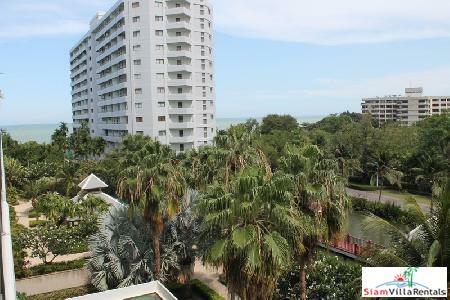 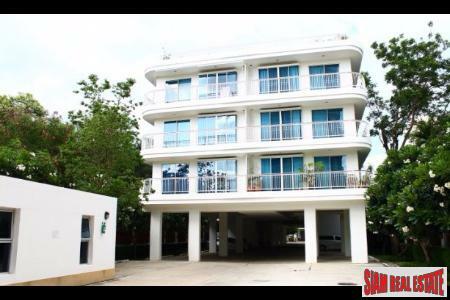 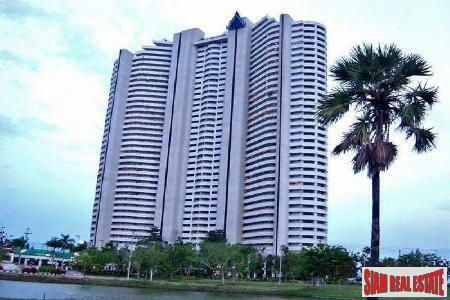 Fully furnished 2 bedrooms condominium for sale.